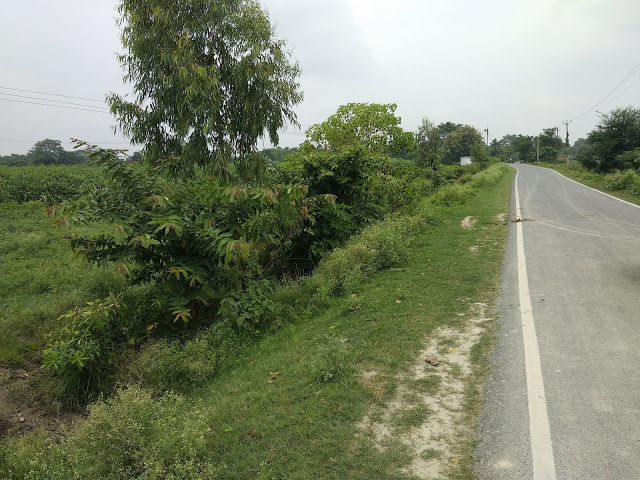 RESIDENTIAL PLOT FOR SALE IN AZADNAGAR, MAGARDAHI , SAMASTIPUR, BIHAR. 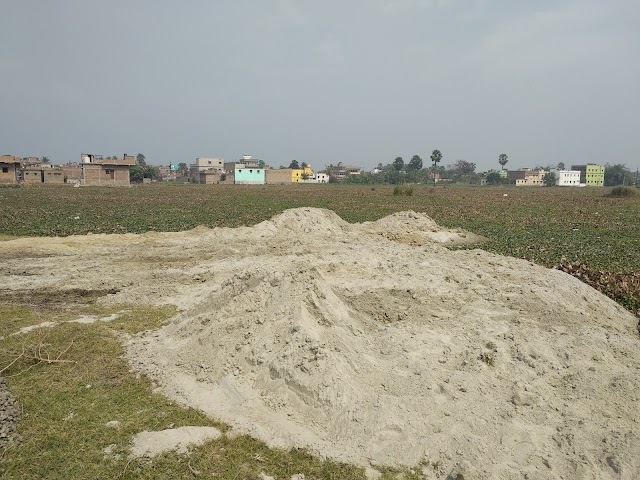 HomeFOR SALERESIDENTIAL PLOT FOR SALE IN AZADNAGAR, MAGARDAHI , SAMASTIPUR, BIHAR. Description: Plot Is On Road Side Near Azad Nagar, behind the BRB College in Magardahi, In Samastipur Town. PROPERTY SIZE : 2 X 1760 SQ. FT.